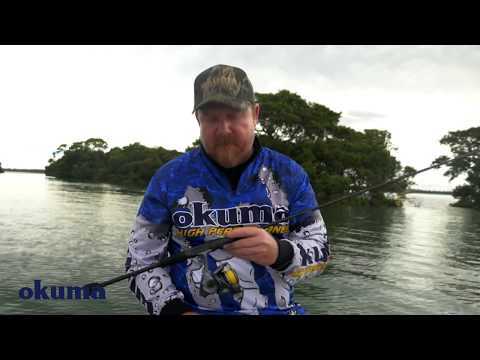 Okuma Epixor XT spinning reels feature C40-X Torsion Control Armor construction. It reduces twist and torque and keeps the internal parts in perfect alignment. Additionally, C40-X is substantially stronger composite than standard graphite materials, lighter and more durable. Value for money,first of all a made a mistake with order,бut after I got the reel I decided to leave it and test it. 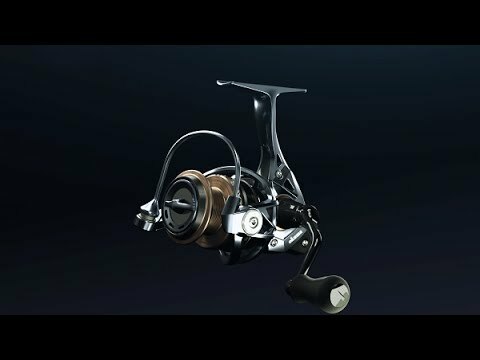 For me personally reel is good for this money, hang braid very well, casting is good.